Le Siège de Rome is the name of a short story. 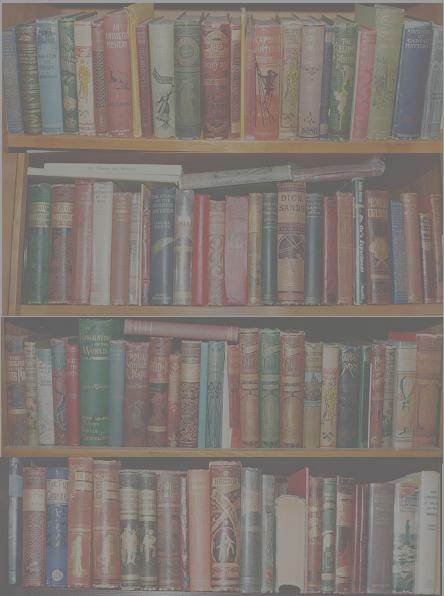 The short story Le Siège de Romes also appeared in the Manuscrits nantais, volume 3.
had bought in 1981. The contents was uneditted and not 100% accurate. 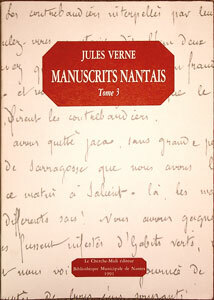 was published simply as a means to strengthen the copyright of the material that Nantes had bought. The contents was uneditted, and not 100% accurate. 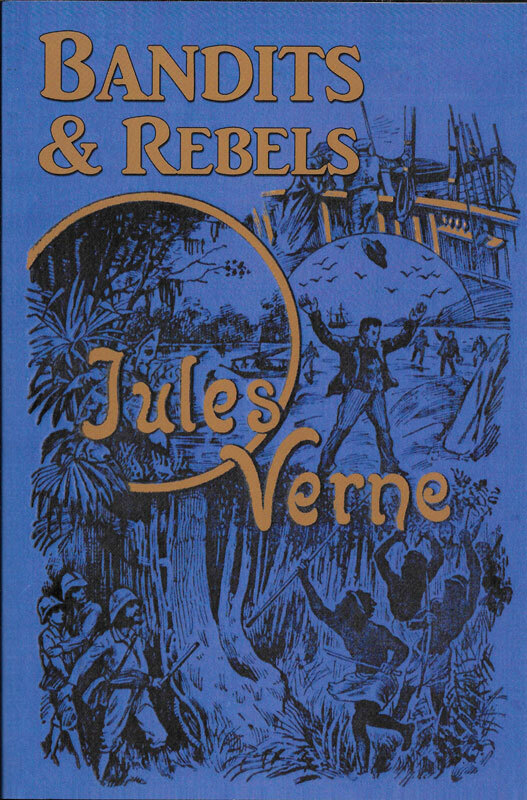 NAJVS  (North American Jules Verne Society) (*external link) and is edited by Brian Taves.